Beauty reboots the energy inside you. 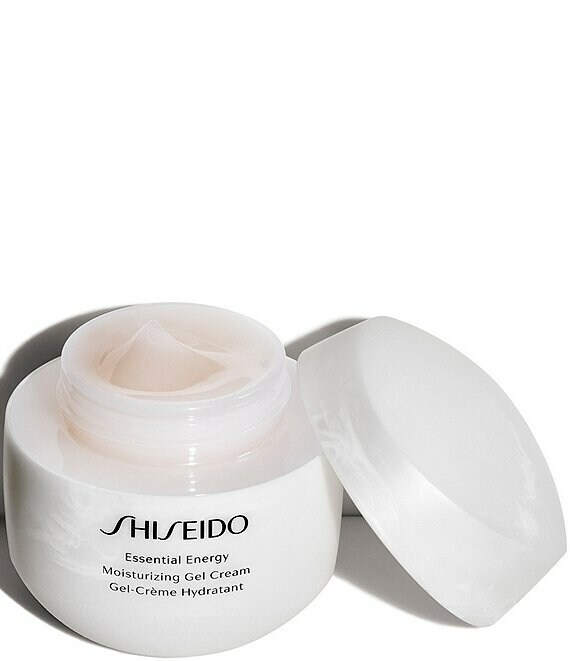 Get visibly smooth, deeply hydrated skin that glows from within. ReNeura Technology™ reawakens skin's sensors. Like a reboot to make skin more responsive to your daily skincare regimen. For someone seeking a perfect, everyday moisturizer that combats the signs of aging, while also offering protection from the sun. For all skin types. Active Response Powder (Detect) - Is an elastic, micro-spherical powder that can move and adapt its shape, so movement is communicated to the skin and makes it easier for skin to detect information. Citrus Unshiu Peel Extract - Known to support skin's inner moisture-generating power.